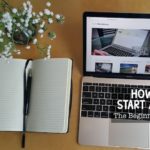 Must Do Helpful blogging tips for new bloggers who might have just started. The idea of starting a new blog has been implanted for some reason say fame, money or passion. Generally blogger commit mistakes in their initial stage of blogging which wastes a lot of time and money. Have experience of 18 months in the field of blogging , did many mistakes and wasted a lot of time to understand the basics of blogging .I have learned a lot in these months as a blogger, and though I have miles to go, I thought I’d take the time to reflect on what I’ve learned and sharing a few Must Do Helpful blogging tips for new bloggers who might be just started. I hope you will find it useful. 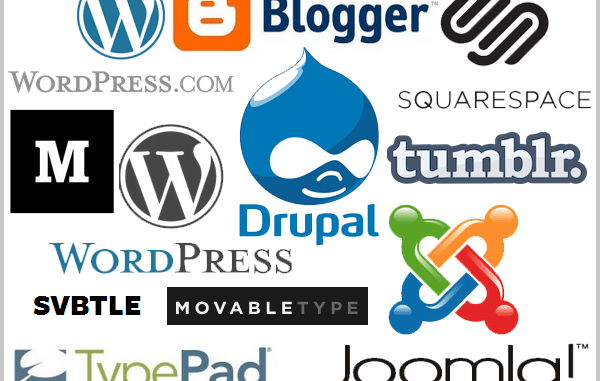 So this is the most important topic, because a platform is most valuable tools for blogging. If you are not using good platform then you cannot express your thought actively (or the way which you wanted to). I personally recommend WordPress.com. This platform enable you all the required tools which you wanted to have. Also here so many themes are available will give your blog a unique identity and design. And this is one of the most important Helpful blogging tips for new bloggers. 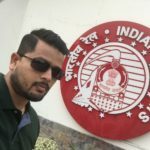 This is again second Helpful blogging tips for new bloggers .Domain name is the unique address by which you blog will be identified in front of world. 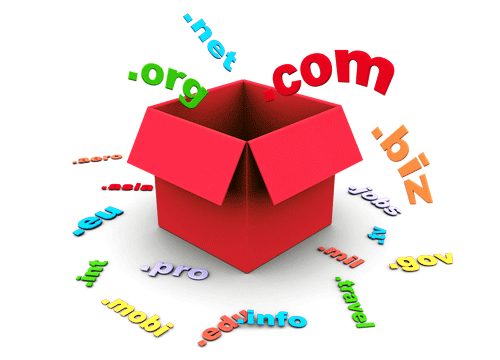 So my suggestion is to buy a domain instead of using free domain (like WordPress/blogger) are offering. Another Helpful blogging tips :- Always use mobile responsive themes. That will give your blog good user experience .And that will also attract a good traffic. 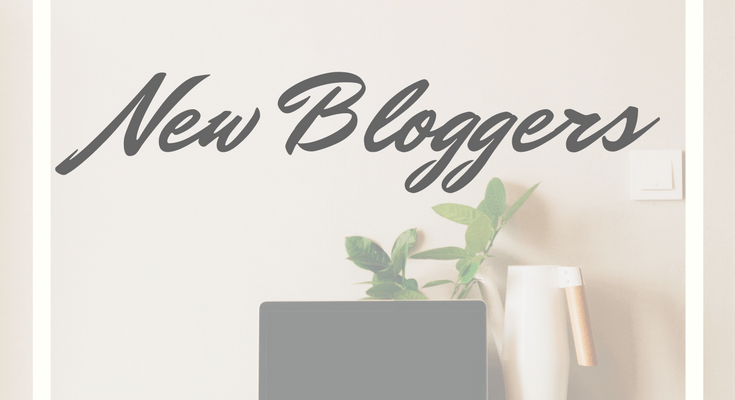 As a new blogger you should use few basic plugins. That will give you boost in terms of posting SEO friendly post. A) Yoast SEO: – By using this plugin you can rank easily your post on search engine like google. And also write SEO friendly Posts. B) Google Analytic: – By using this plugin you can monitor the traffic and behavior of these traffic day in day out. C) WP Super: – By Using this plugin you can speed up your WordPress site by deleting cache from your WP site. Finding a topic to write about is seriously not an easy task. Be specific for that particular topic, instead of just writing about it, write about the every aspects. Be specific and then be prolific. Make a Google spreadsheet of topics or headlines you can write about and then knock them off one by one. Before writing do some minutes of brainstorming that will give you some good ideas about it. Writing a good post along with good quality of picture always give extra mileage. So Always use post with relative photos. A good quality of photos will attract more reader to read your post. So always use quality photos along with good content of post. If you are using any reference quotes or information or picture always give credit to the original creator. That will show your respect and attitude towards professionalism. And it will increase trust among your reader. If writing is like driving a car, then reading is like filling the tank full with petrol. You can start without reading, but sooner or later you will be going out of content without read. Continuous reading will give you ideas as well as content hint. Make sure you’re reading, people! Before writing on any topic do some good research. That will give you good thought about that particular topic as well as interesting contents. Also this research will give you good amount of knowledge. You often don’t know what’s going to resonate with readers when you’re starting out, so don’t be afraid to experiment and try a bunch of different styles. Once you find one or two that fit, keep testing them out. Always be helpful that will give you good reader experience as well as good genuine and loyal traffic. Ask people questions and answer those questions. If you don’t know the answer, try to find out and then share your research with them. Promote your blog on various platforms and social networking sites. 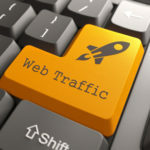 Now a day’s social networking site are playing a major role in success of a blog because now a days every one use social networking sites to connect with friends. 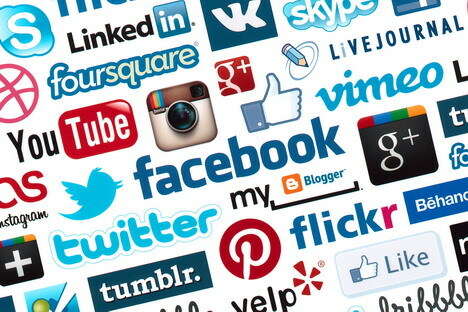 So make use of social networking sites like Facebook, twitter, google plus etc. Using cool share, follow and RSS buttons attract your blog and increase the number of followers to your blog. So if there is an update they will come back to your blog once again,you can keep your readers intact with your blog. SEO is nothing but a strategy of improving the visibility of a website or a web page in search engines like google, Bing and yahoo. Do a little research on SEO to become a successful blogger. Use Yoast SEO for improving SEO visibility. Always follow the top blogger’s blog and comment on their post which are similar or relatively similar to your blog and leave your blog link there. This is again a major point for new blogger. Post regularly that will give you some loyal traffic. Here repeat reader will come for some updates. If you are not writing on regular basis that will lead bad user experience and that user will not visit again on you blog. That’s all from my side, still if you have any query please leave your comment or mail us on whtnext17@gmail.com. Shakeb Mustafa is a passionate Tech blogger, Digital Marketer & technology lover.Thanks to his tech tendencies that his blog, Whtnext.com was born. Greetings! This is my 1st comment here so I just wanted to give a quick shout out and say I really enjoy reading through your posts. Can you recommend any other blogs/websites/forums that cover the same subjects? Appreciate it! Thank you for this, Looking forward for your next blog. Thanks again ! Generally I don't learn post on blogs, however I wish to say that this write-up very compelled me to take a look at and do it! Your writing style has been amazed me. Thank you, quite great post. say that I've really enjoyed browsing your blog posts. Future of blogging is finished in 2019! Copyright © 2019. Created by Whtnext. Powered by WordPress.